Islamabad, Pakistan (China Economic Net) - On 23rd November, armed attackers from the separatist group – BLA, attempted to storm the Chinese Consulate in the Pakistani city of Karachi in the morning of November 23. 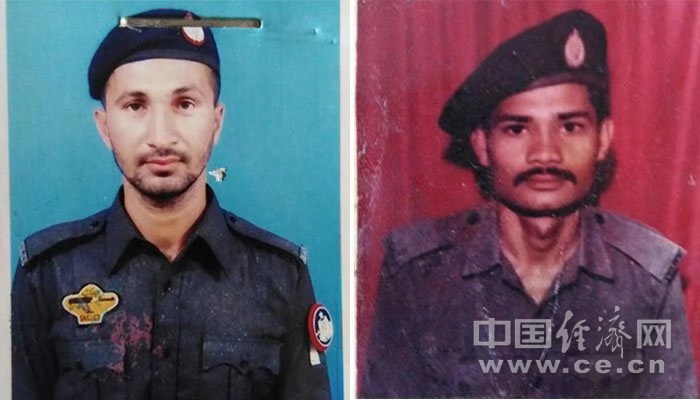 The two police officers responsible for the security of the Consulate – Assistant Sub Inspector Ashraf Dawood and Constable Amir were killed in the firing. After the incident, manager of EXIM Trade Consulting Company in Pakistan, Ms. Tang Tianru immediately launched a donation. After Ms. Tang posted the proposition of donation to Wechat friends circle, the counsellor of the Chinese Embassy in Pakistan, Zhao Lijian took the lead and donated RMB 2000. And when Ms. Cheng Wei, Chief Representative of Habib Bank Limited Beijing office heard the news from Chinese Economic Net, she donated RMB 4000 through a colleague in Pakistan. She said that as a Chinese who had worked for 13 years in Pakistan, the news of the attack and the two policemen killed weighed heavily in her heart, and the donation was the least thing she can do to help. The advocate of donation had been actively echoed by Chinese people and companies both in Pakistan and China. Their behaviors, Tang said, have been a strong proof that the friendship Pakistani have shown to Chinese is deep rooted and generated from the bottom of the heart. In order to protect us, they left their own lives behind. And the Chinese people’s enthusiasm for the donation not only expresses gratitude to the policemen, but also reflects a special feeling to the Pakistani people, which is also very touching. Just as what we always say, China-Pakistan friendship is higher than the mountains and deeper than the sea. The Chinese students association in Pakistan has also initiated fundraising among international students. Even teachers and students from some universities in China have also donated money through the association. 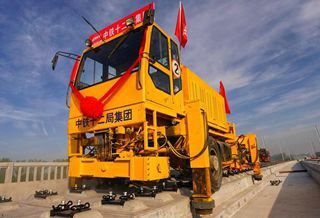 Ma Bin, the person in charge of the association, said: "the sounds of notification of money transfer on WeChat are like the melody of continuous water droplets, “ticking”, “ticking”, as if the sound of love were gathering from all directions. China-Pakistan friendship has never been empty talks, but deeply imprinted in the hearts of the Chinese and Pakistani people. Since the donation initiated, China Economic Net has been trusted by many Chinese people to deliver their donation. President of China Economic Net, Wang Xudong, and its Chief Editor, Cui Jun have both donated money in their own names. The donation just started, and China Economic Net will follow up the latest news. This article is translated by Zhao Xiaopeng.